In the world of Entertainment, country of diversity and cities of rich tradition- lift your wings of freedom and fly high, not knowing when to stop and where to hide. The dove- White Mountains, un-alike peaks, ring round paths holding stories from the past and the greenery around arouses the feeling to step out and explore the heights and depths of the mountains and the Aqua blue Sea. There comes a time when we realise that a life is a lot more to what we live- Never miss on an opportunity to get close to the nature, go out and let yourself free from the Materialistic worries which bind our thoughts. Stroll around on the roads which are less explored, measure the enchanting heights, Push your limit and amplify your desire to want some more. 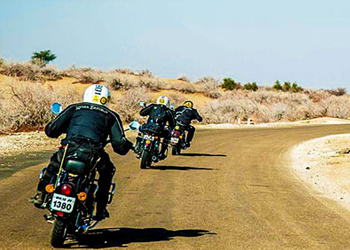 ‘Happiness is a Motorcycle, a tank full of fuel and Snaky roads’. Don’t limit yourself- do things that make you Happy, if you know how to balance your body and your bike on the crooked roads, then you are good to go. 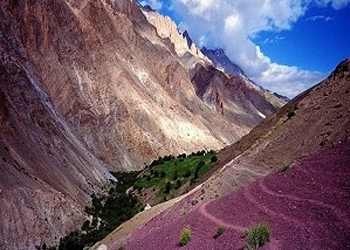 Get to feel the best of nature; the strong and dusty wind and the scenic beauty passing by. 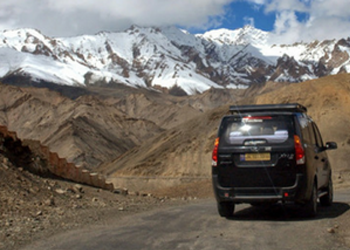 Range over some of the wide paths and the edgy roads; observe the frequent change in the climate and explore the less travelled roads. Mountain biking is the sport of rambling bicycles off-road, day in and day out- anytime on the rough and bumpy terrain, challenging your limits and breaking your own record. Passion is what takes you to the right path, trails are just a rough Sketch pointing direction. Essentials to carry before you head for a biking adventure. Spare tubes; patch Kit; Tire Pump, Multi-Tool Kit; Tyre Lever; Chain Lube; Disc brake Caliper; Derailleur hangers. Himalayan region of Himachal Pradesh- Shimla; Kotgarh; Jalori; Jibhi. 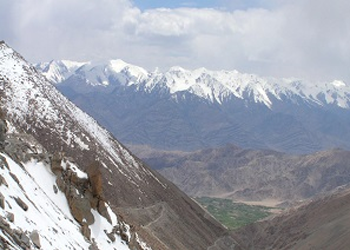 Spiti Valley; Narkanda; Palampur; Dharamshala. Srinagar; Sonamarg; Zoji la; Leh; Manali. The Western Ghats and the Konkan Coast. A Sport in which a wide awning is attached to a person’s body by a Harness in order to set them free to glide in the Air. In other words, Paragliding is an adventure sport of flying Paragliders-Lightweight, free-flying, Foot-launched glider aircrafts well equipped with Wings, harnesses and Instruments [Variometer, Radio and GPS]. 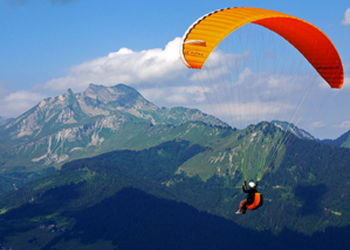 Powered paragliding and Parascending are two types of Paragliding been practiced. Launching techniques like- Forward and reverse Launch. Landing techniques like- Traffic Pattern; Slope Landing. Skiing is a creative and competitive sport filled with excitement and amusement, its pleasing and enjoyable to glide on Snow. An Art of turning sensation and perfection where one enjoys Twist and turns on the un-even slopes. Gliding on a white carpet, cutting the strong winds in short it’s a ride full of pressure yet fun. Carved path encourages you to get into a race with mountains; Make your way through the crooked and curvy trails- its feel good to turn and roll. 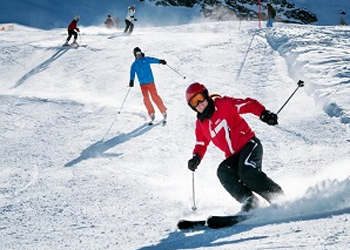 Alpine Skiing; Nordic Skiing and Telemark Skiing are the types of Skiing hurry up and don’t miss on any. 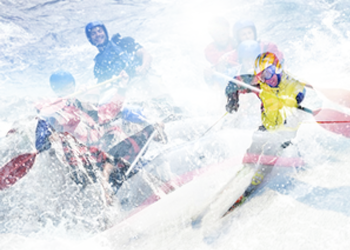 Paddling Skills; control of your body; a Stable state of mind and focus on the rapids hitting hard on you. Life Jacket; Plastic Bags; Swimming Goggles; First-aid Box; River Sandals; Neoprene Boots; Waterproof Bags. 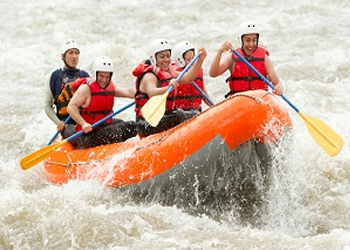 Life is fun and adventure sports of water are the best if one dares to do it. Figure out what makes you Happy- you won’t always find a chalked out path, at times the best things happen to us when unplanned. Stamina, Strength and faith are the basic needs- Set your mind and lift your feet. Trekking is an ordinary definition for multiple days of Hiking without any place to settle down; more of like climbing free with the only goal in Mind- which is to reach on the top no matter how hard it gets- one has to live in the moment and be surprised to understand what they are capable of. 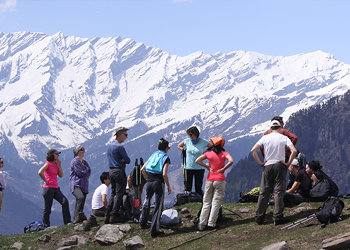 Essentials of Trekking: Runaway- Tent; Small rucksack; Sleeping Bag; First-aid Kit; Maps; headlamp/Torch; Duffle Bag; Drinking bottles; Nutritional food; Mountain Boots. “The best View comes after the Hardest Climb” Travel to the less explored paths and know thyself. “People do not decide to become extraordinary, they decide to accomplish extraordinary things.”- Sir Edmund Hillary. 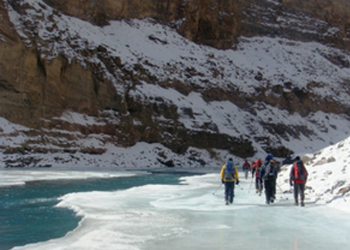 An expedition challenging your ability and strength- you cannot miss on your own expectations, one has to be stuffed with excitement and liveliness. Climbing essentials- Map Case; webbing sling; Pulleys; Rappel device; Rope; climbing Helmet; Climbing pack; Backpacking Tent; Mountaineering boots, Ice axe with a leash. When heights don’t fear you and the only thought in your mind is to see yourself standing tall on Top of a high elevated mountain peak-increases your heart beat, it’s a sign which says you to pack your bag, choose a mountain and start climbing. Plan and build your own stay in the wilderness, find someplace away from the wetland, fix your tent and stuff the essentials. Get a look and stay amidst the amazing creations of God; spend some time with Nature and Wilderness; understand and make yourself aware of the existence of animals who knows how to take care of themselves. Bush covered lands which are home to fascinating and distinct creatures- Who speak a lot without uttering a Word. 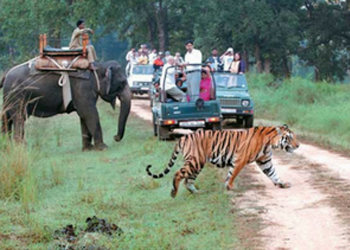 Set yourself on a Fun and amusing expedition, but beware of the unannounced visitors in the days among wilderness. 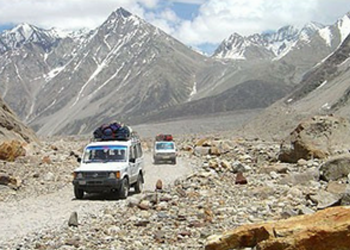 Run-away tent; Trekking poles; camping kit; Rucksack are some of the essentials to take along. 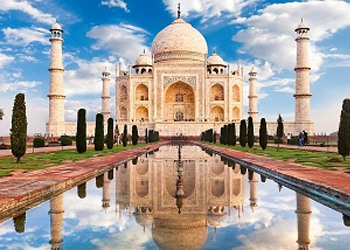 Travelsite India, a troupe of travel fanatics and thrill stimulators, we plan a comfortable trip for you, detailed Packages for smooth moving, which also helps to make you understand the paths to travel and places to wander. 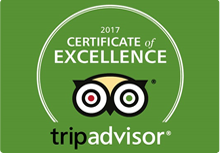 We assist you with the travel essentials and await you to choose us as your journey partner- the Journey of Adventure and Amusement. Explore the Mountain peaks distinguished by its elevations; reach a point where the Maples begin to appear as it’s never a lopsided love story; nature too loves you back when you show your true admiration. The strong winds encouraging us to keep on moving ahead- the speeding streams boosting morale, Mysterious Sensation touching your heart and boosting your desire. A Trip One Has Never Experienced Before!! 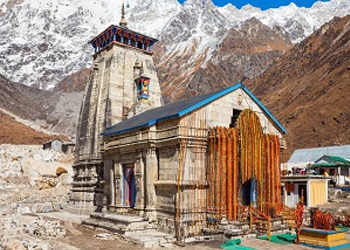 Get to know the untold stories once you reach on the top of the mountain peak, put things in a place and make your way to the places like- Joshimath and Auli. 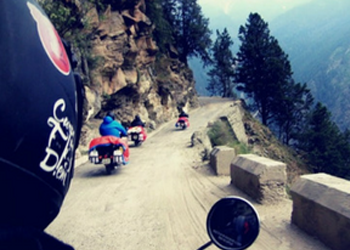 In your list of dreams to achieve the Motorbike trip to Leh will always be on the Top, don’t just keep on reading out loud, make up your mind and live your dream. 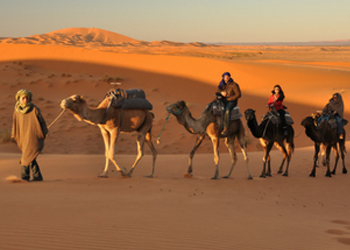 Travel to places you once thought of visiting; give your wings of eagerness the freedom to fly, come to us and make a list of places you wish to live and we will make it happen for you. 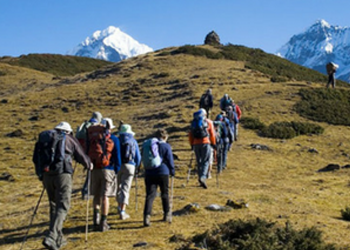 Some striking places to start with- The trek of Auden’s Col Uttarakhand; Chadar Trek the Zanskar Gorge- Ladakh; Pin Parvati pass- Himachal Pradesh; Stok Kangri trek Ladakh; Goecha la Trek Sikkim; Roopkund trek- Uttarakhand; Rupin pass trail- Himachal Pradesh; Lamkhaga Pass- Uttarakhand; Nanda Devi Base Camp-Uttarakhand; Snow leopard trek. The aqua blue water in the streams- scattered clouds forming weird shapes - the lofty mountains, the Scenic view around, Mountains more of look like a heightened object covered with a crumpled blanket. “The gladdest moment in Human life, I think, is a departure into unknown lands.”- Sir Richard Burton. 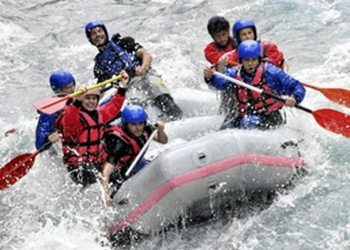 We are here to assist you with the best of Adventure Sports tour of India, a trip worth committing.